Dr Dyson qualified from Leeds University and conducted Anaesthesia training in Sheffield and Cardiff. Dr Dyson has also worked in Australasia, North America, and mainland Europe. 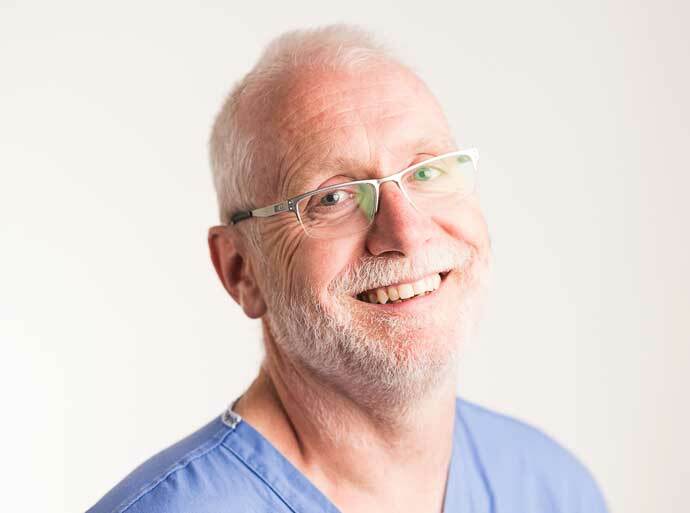 He has been a consultant anaesthetist since 1990, firstly in Sheffield and then in Nottingham. Dr Dyson sees NHS patients at the Nottingham NHS Treatment Centre. Andrew is a keen sportsman and keeps fit by running. Other interests include photography and motor cars. He has a personal collection of 3 cars, and as built his own. He is a keen mountain walker and has covered tracts of Corsica and the Pyrenees. Consultant Anaesthetist, Nottingham NHS Treatment Centre. Dr Dyson retired from the NHS at the beginning of June 2016. Dr Dyson's major interest is regional and orthopaedic anaesthesia.